We can’t quite believe 2017 is nearly over! What an incredible 12 months. We’ve learned so much about vegan food over the past year and we can’t wait to continue this journey into 2018. Thanks to everyone for all the support, it really means a lot to us! And what better way to see out an amazing year than with some delicious cocktails? We decided to share with you three recipes for our favourite new year’s eve cocktails. These drinks are super simple and great way to spoil yourself (and friends) at a party. Don’t forget not all alcohol is vegan. Make sure you check the labels and, if necessary, research brands in advance to make sure you’re buying vegan-friendly products. Happy new year! Stay tuned for more recipes in 2018. 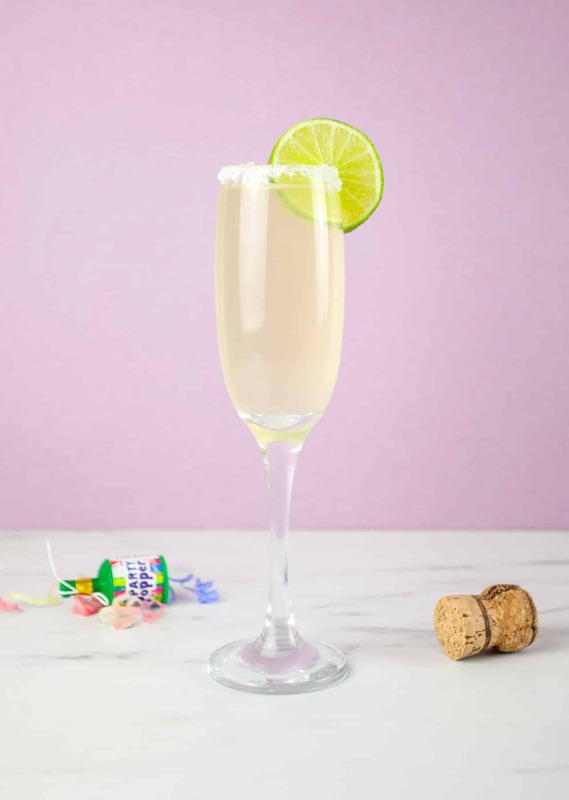 First up is our recipe for a Champagne margarita. This is the perfect way to kick-start a new-year’s eve party. 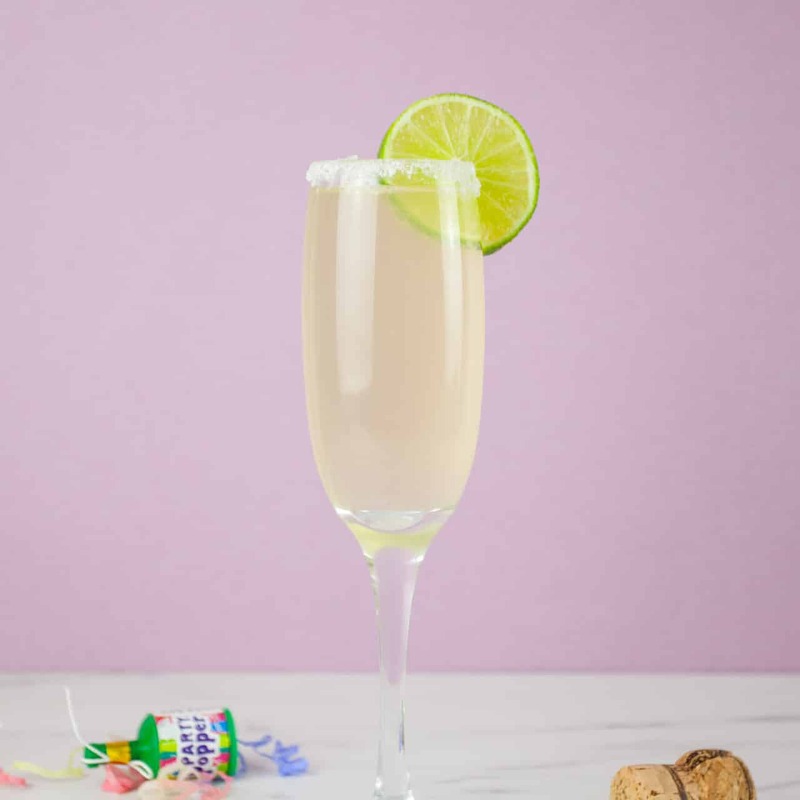 You want to serve these margaritas as cold as possible, so only take the prosecco or Champagne out of the refrigerator when you need it. Cut a slice of lime and run it around the rim of the glass. Pour salt onto a shallow plate and dip the rim of the glass in the salt. Pour the tequila, orange liqueur and 10ml of lime juice into the glass and stir well. 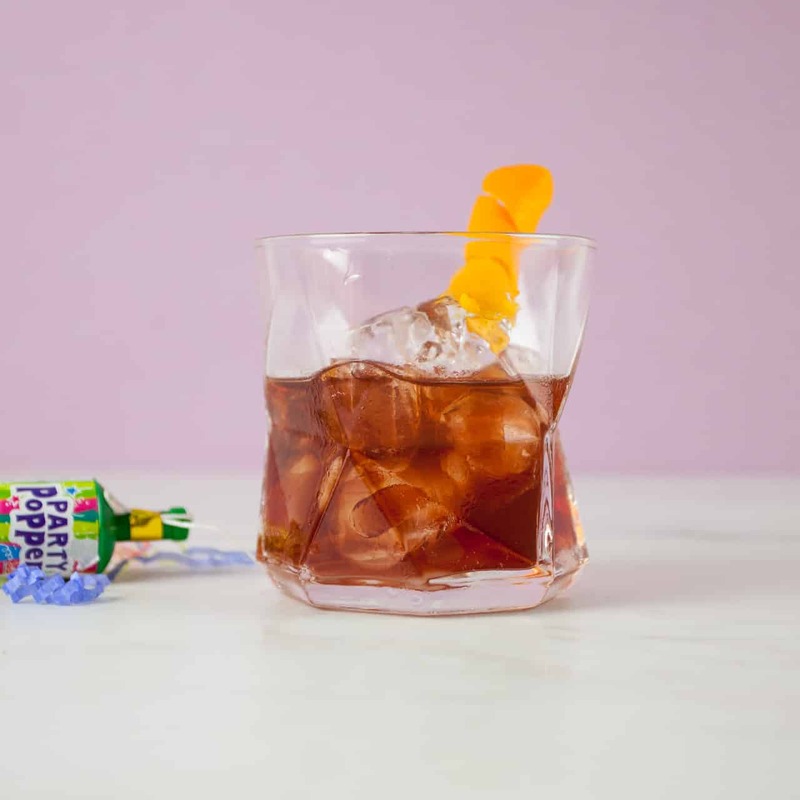 The Old Fashioned cocktail has become really popular over the past few years. It’s a simple cocktail but there’s still a lot to get right. Make sure you stir the whisky, bitters and sugar until the sugar has pretty much dissolved, otherwise you won’t capture enough sweetness. Likewise, the trick is stir the ice just enough so the water begins to dilute the whisky, taking the edge off. Add the sugar, bitters, and bourbon or whisky to the glass and stir until the sugar has dissolved. Add a handful of ice and stir. Fold the orange peel in half lengthways then twist to create a spiral shape and place in the drink to decorate. Espresso martinis are all about sourcing quality ingredients. If don’t have an espresso machine, try to use good quality coffee. The harder you shake, the more froth you’ll get on top of the martini. Add a handful of ice to the glass to keep it cold. 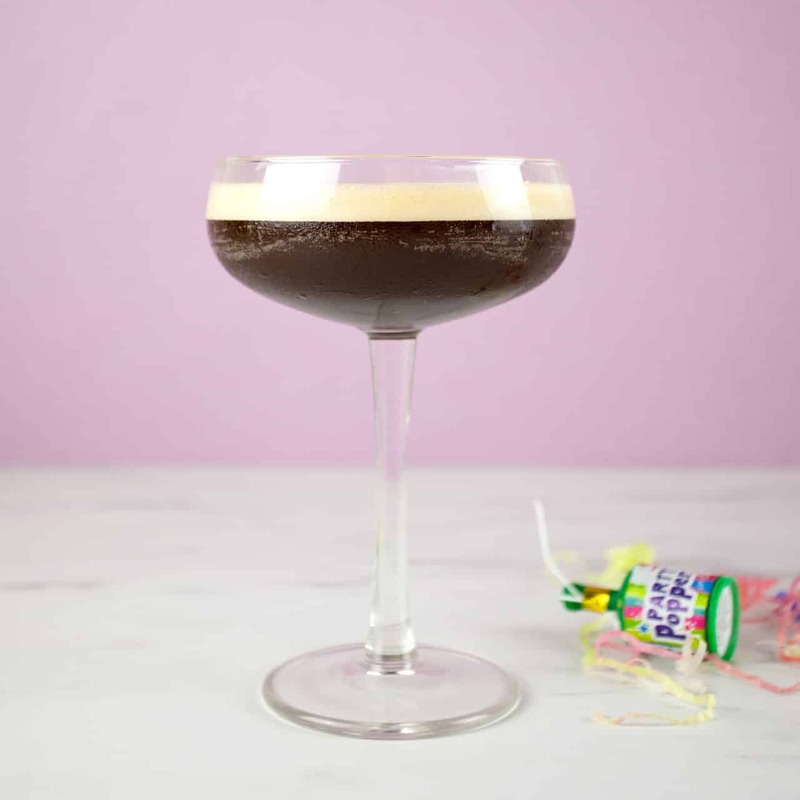 Add the vodka, coffee liqueur and espresso to a cocktail shaker and shake vigorously. Remove the ice from the glass and strain the drink from the cocktail shaker into the glass. Decorate with a few coffee beans to serve.